Information on how to connect with wisdom from an astrological perspective, and use it to strengthen your personal growth as well as interactions with other people and cosmic energies. Scientists use spectroscopy to examine the make-up of celestial objects. Now, they’re taking the technology in a decidedly different direction and using it to detect ovarian cancer. Over the past decade, Guided Therapeutics has identified cellular markers specific to cervical cancer cells, which their new device identifies by shining a spectrum of light on the tissue. Like spectroscopy for planets and stars, the company’s LuViva Cervical Guide shines light on the object of interest, then analyzes how that light is reflected. The technique is non-invasive and doesn’t require tissue samples or lab tests, which is reason to celebrate for anyone who’s had a Pap-smear or cervical biopsy. In studies looking at 1,600 cervixes, the company’s scientists found that the device detected 90 percent of cervical cancers an average of two years earlier than Pap smears, the technique currently used by doctors for early diagnosis. Pap smears are a good way to detect cervical cancer early but they also lead to a lot of false positives—only 20 percent of patients who have abnormal Paps actually require treatment. That’s an 80 percent false positive rate. The test also completely misses two-thirds of pre-cancerous cells. False positive or not, an abnormal Pap smear typically leads to a colposcopy, which is basically a quick but sometimes painful scrape of the cervix’s surface cells to obtain a biopsy. Cervical cancer, which is usually caused by human papilloma virus, is a major killer of women, especially in developing countries where women have less access to Pap smears. In the United States where Pap smears are routine, most women catch pre-cancerous cells early enough that it’s 100 percent treatable by removing the abnormal cells with cryosurgery or laser therapy. But in places where Pap tests are not routine and cervical cancer often goes undetected until it has spread, LuViva could save lives. The device will be relatively inexpensive at about $20,000, so Faupel hopes smaller clinics will be able to afford one. The National Cancer Institute has granted Guided Therapeutics $6 million to develop the technology, and the company hopes to receive final FDA approval to market the device sometime this month. I’ve reposted some of Jamila’s work before, but if you haven’t checked out her blog, it’s pretty good! I particularly like her holistic living series– 7 Weeks to Wellness– which offers valuable insight into living a healthy, natural life! 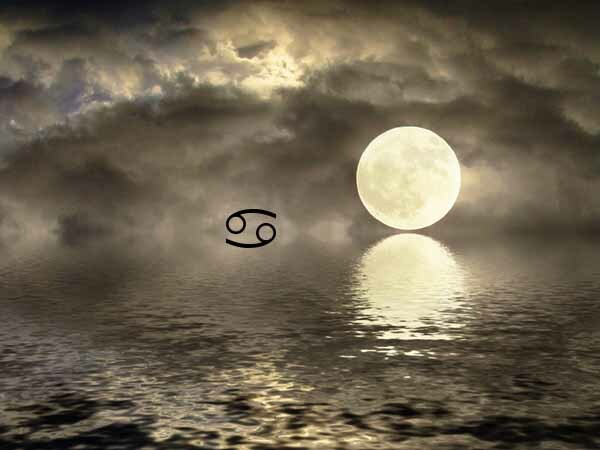 Happy Full Moon (in Cancer)!!! 7 Weeks To Wellness, Jamila Owens-Todd, N.D.
Every self-respecting soul should howl at the moon every once in a while. If you have not yet done so, the next full moon is approaching on Monday, 9 January 2012. Not sure of the proper incantation to chant or sing? I am here to assist you. 7 Weeks to Wellness. A great idea (so I think) to encourage you to be. Your existence is yours and the rule book has been written in your native tongue…edited by spirit. Therefore, this wellness plan is a suggestion when the ideas run dry or the creativity has taken a hiatus. 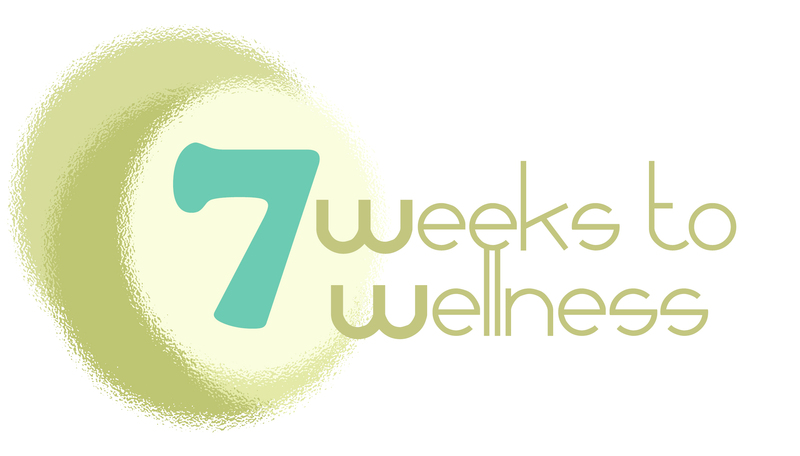 7 Weeks to Wellness is a very loose blueprint on living holistically. The goal is to incorporate a new tenet to natural living every week (7 days) while continuing to maintain the plan from the previous week. This is awesome for the resolution setters as well as the busy, the bored and the beginners. If you are a master in all things holistic, then consider reinstating some possibly forgotten components into your already existing healing journey. I love the moon’s energy. It is full and fun and re-ignites the Goddess with each second of its luminosity. Hop on board. I will not be steering this ship as I will be participating as a passenger. Let’s join together in our collective consciousness of healing and reclaim our individual plans of holistic greatness.